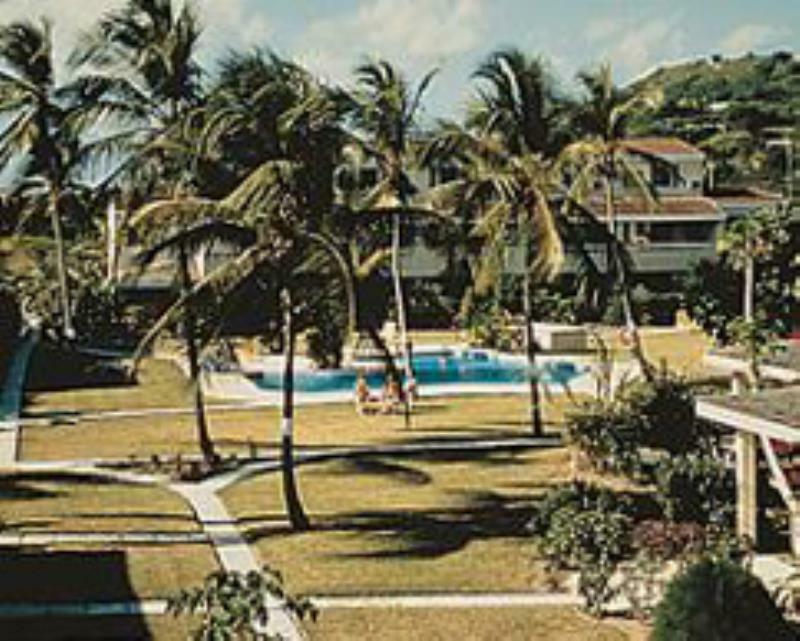 The island of 365 beaches, Antigua, is the home of Antigua Village Beach Club. This resort will complete your dreams of a perfect vacation. Just a short stoll away many of the best restaurants, water sports, and entertainment are available.